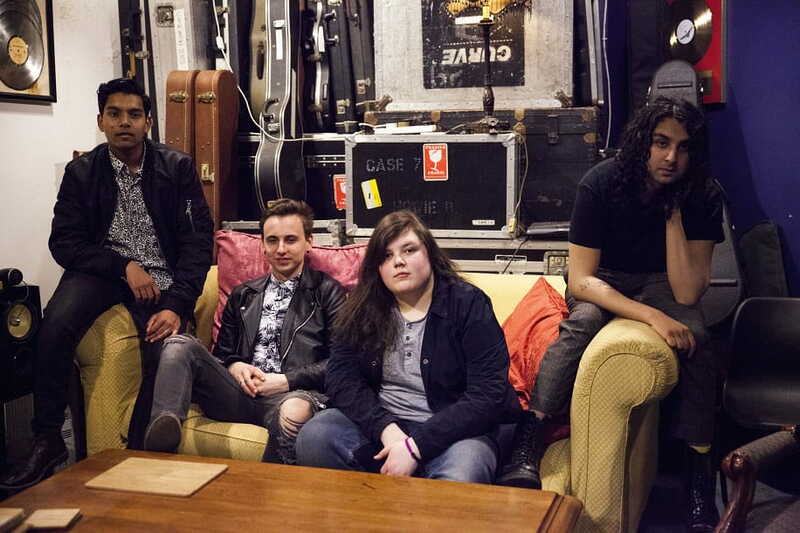 Uxbridge upstarts Bloxx have premiered the official music video for their brand new single Curtains. The song is a gorgeous piece of grunge-pop music and the visuals are a perfect fit, capturing the heart of the song in all its raw and unapologetically nonchalant but alluring glory. Watch it below! Bloxx have already amassed nearly a million streams and have recently been added to the Radio 1 playlist via BBC Introducing, receiving spins all across the station. In September, they will also head out on the road with Sundara Karma. Before the hit the road again as the main support on InHeaven’s UK headline tour later this autumn. See full dates below.